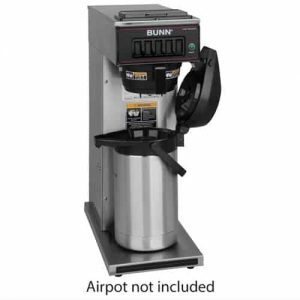 Use the Bunn CW15-APS pourover airpot coffee brewer to brew coffee directly into portable insulated airpots. 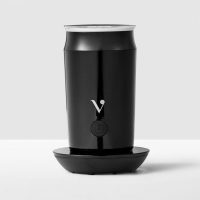 The airpots keep coffee hot for hours without scorching or tainting the coffee's flavor. 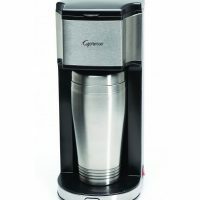 This ensures that your coffee stays hot and fresh wherever its being served. The CW15-APS has a small footprint, making it portable but doesn’t sacrifice production. 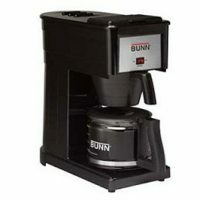 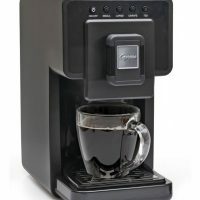 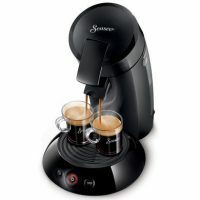 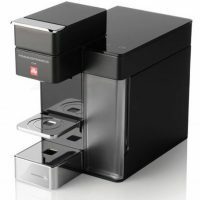 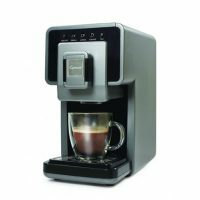 It is capable of brewing up to 60 cups of coffee per hour.